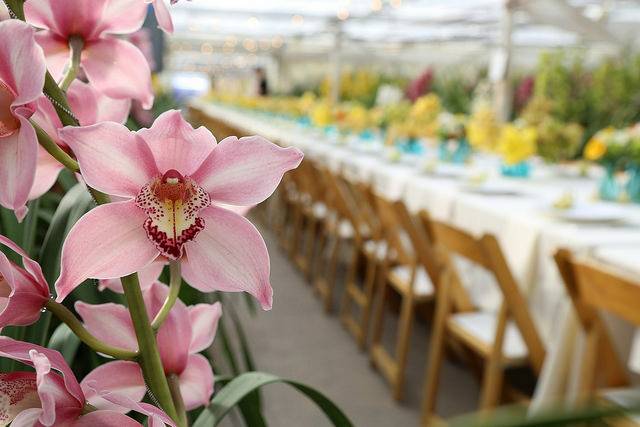 The elegant, enchanting beauty of orchids from California’s Westland Orchids Inc. offers perfect products to fit our customer’s needs. 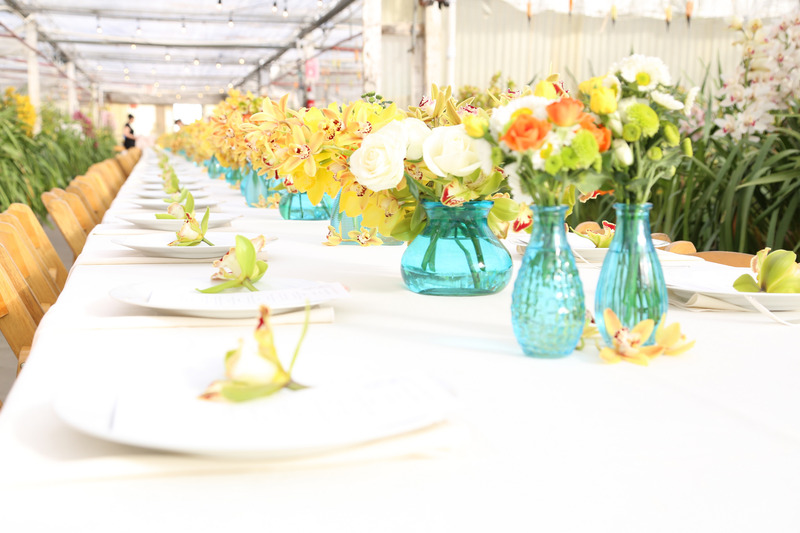 From chic bouquets to sophisticated corsages, designer bud vases and tasteful potted plants in assorted decorated containers that have become consumer favorites for all occasions. 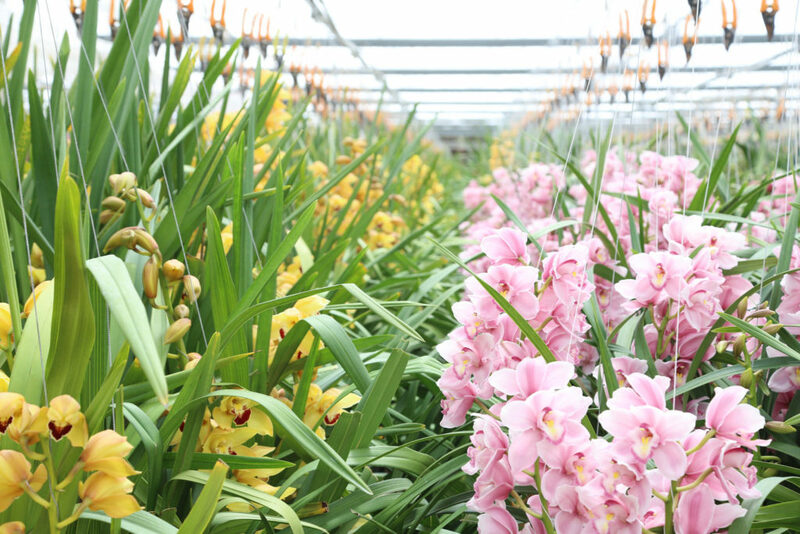 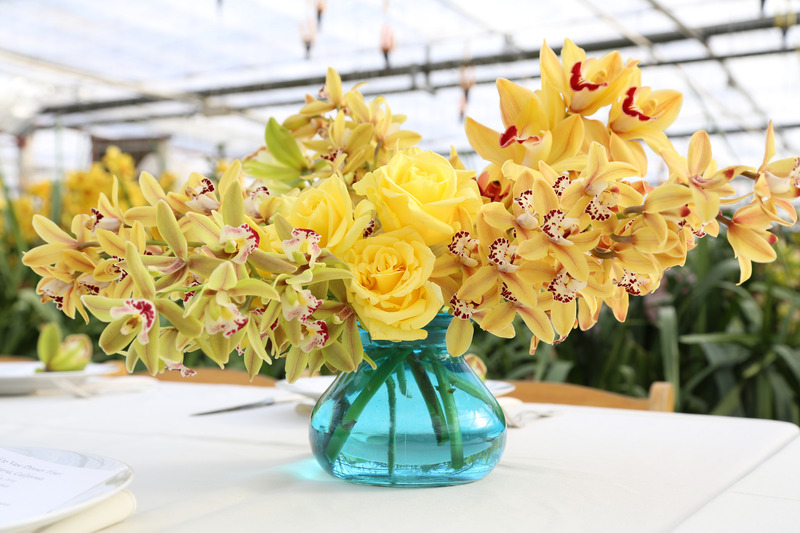 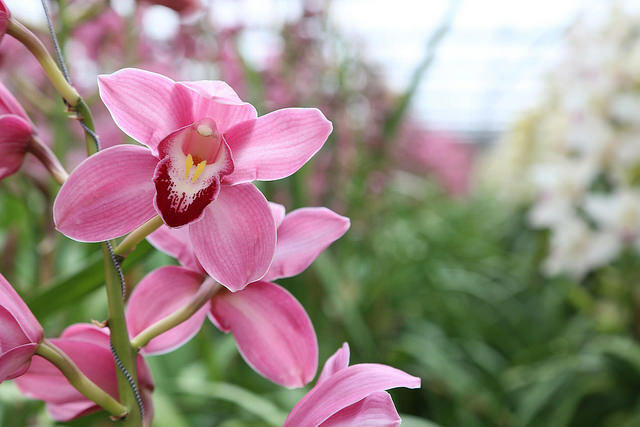 At our facility located along the California coast our environmentally controlled greenhouses constantly ensure high quality Hydroponic Cymbidium and Phalaenopsis orchids. 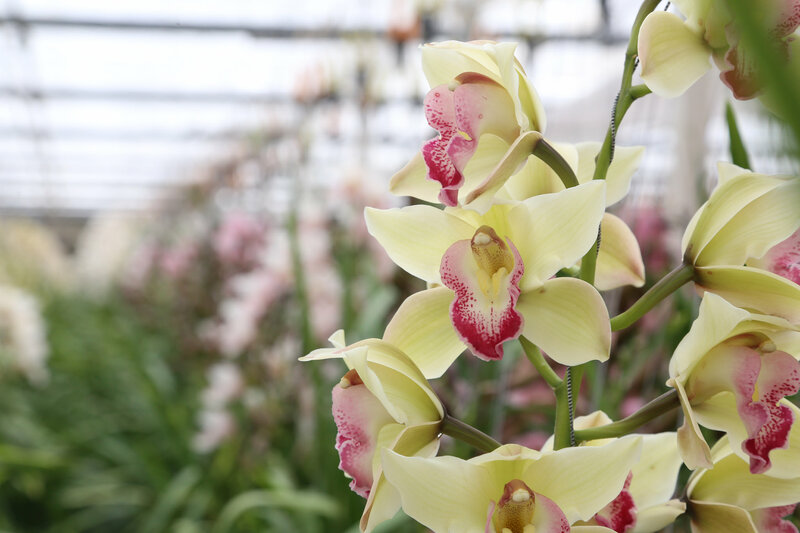 Owner Jerry Van Wingerden is a 14TH generation grower and his great Grandfather developed one of the first greenhouses in Europe during the mid- 1800s back in his native land of Holland. 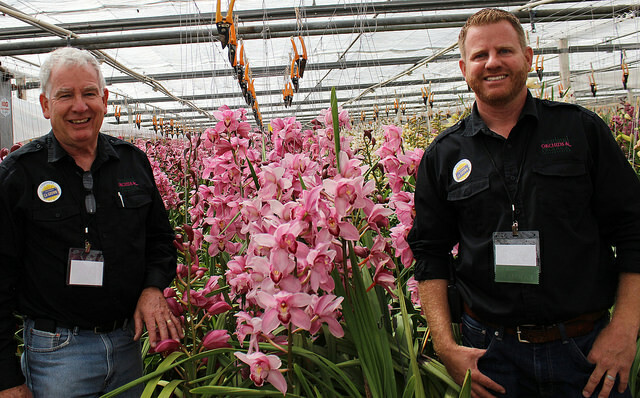 His son and co- owner David Van Wingerden is a 15th generation grower and brings a tremendous amount of knowledge and expertise to the day to day operations.